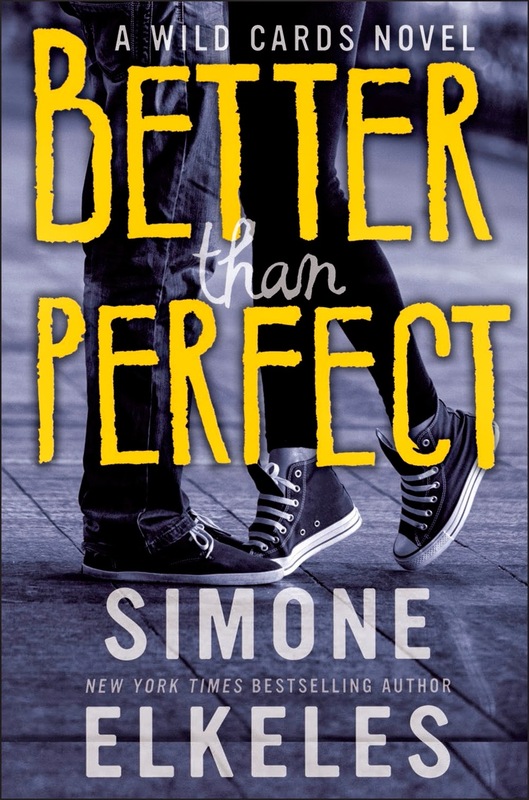 I'm absolutely thrilled to be taking part in the blog tour to celebrate Simone Elkeles' newest release Better Than Perfect. I'm a huge fan of Simone and I loved this story (my review was posted yesterday just in case you missed it!) so I'm very happy to be able to share an extract with you all. 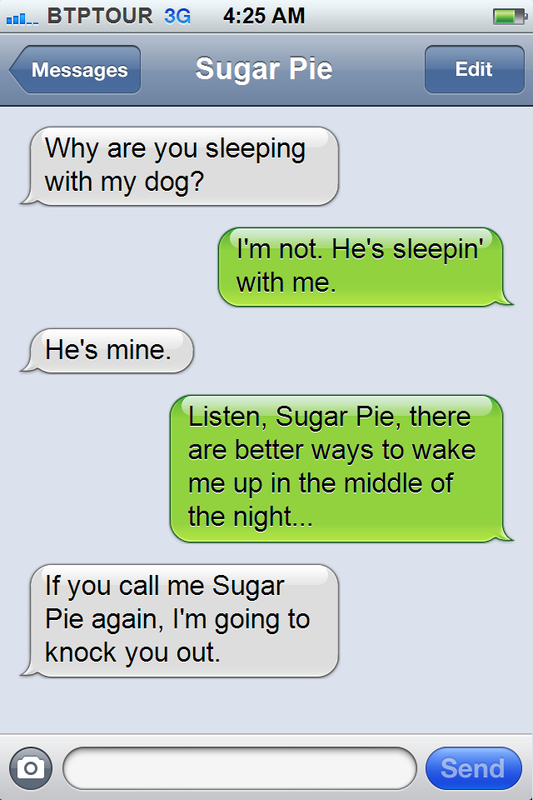 reaction to the possessive Ashtyn in the extract below. So what do you think? Is Better Than Perfect on your wish list or have you already read it when it was released as an ebook with the title Wild Cards? Which of Simone Elkeles' books is your favourite? 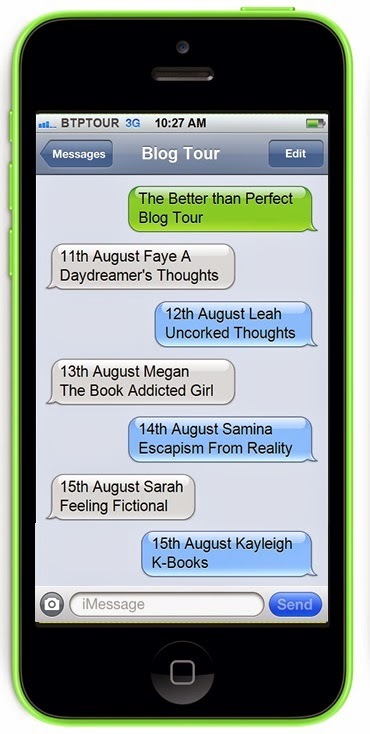 Make sure you check out the rest of the stops on the Better Than Perfect blog tour for more fun posts and extracts!